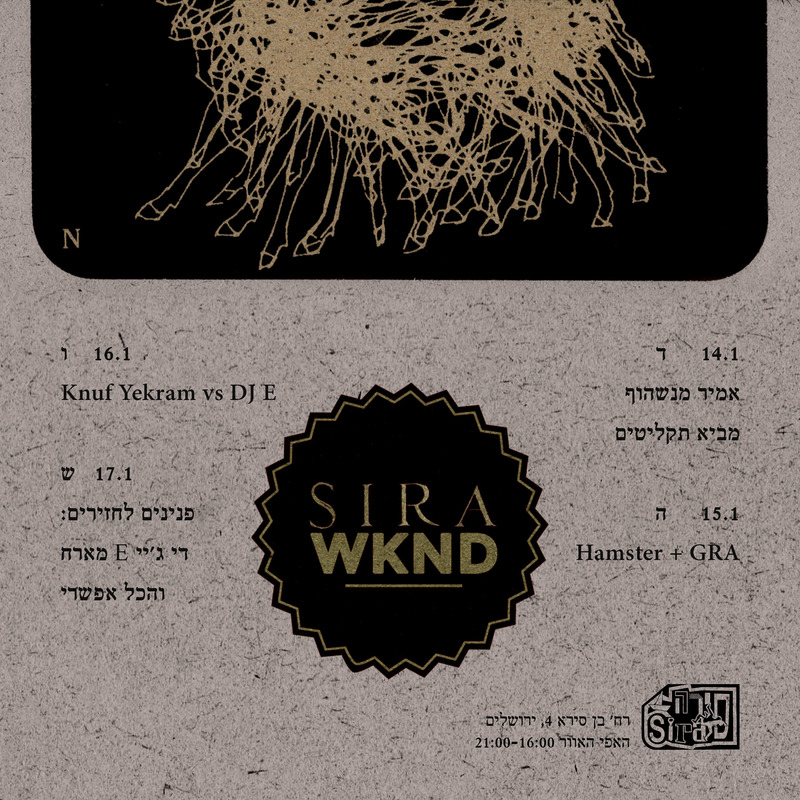 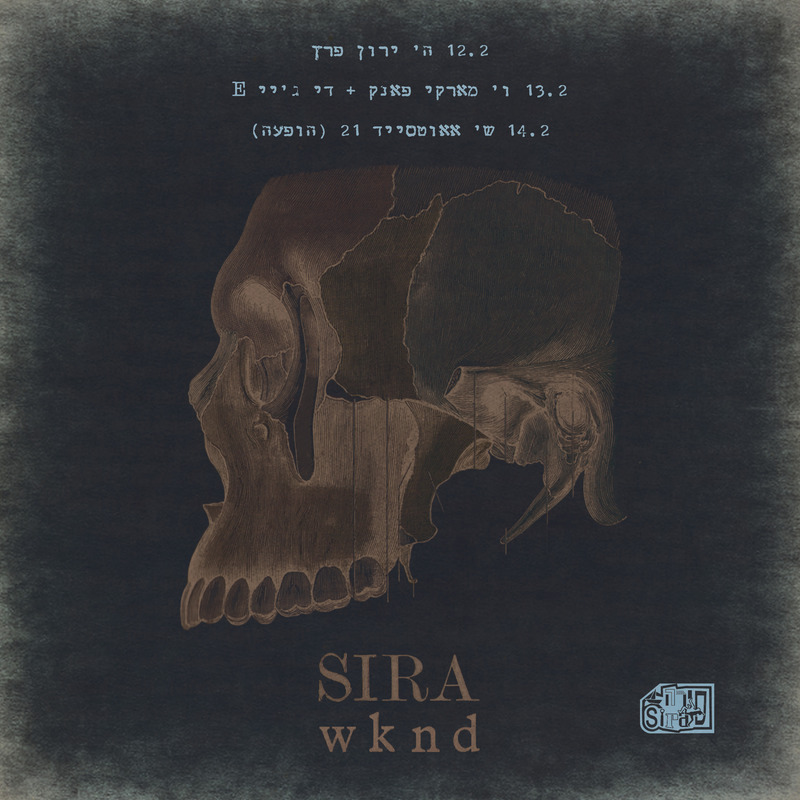 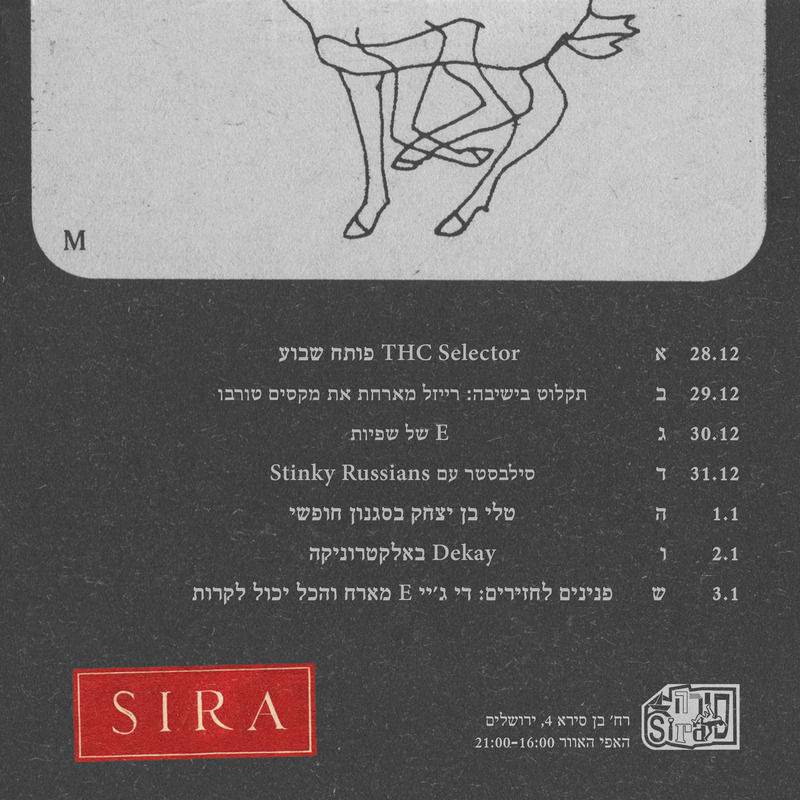 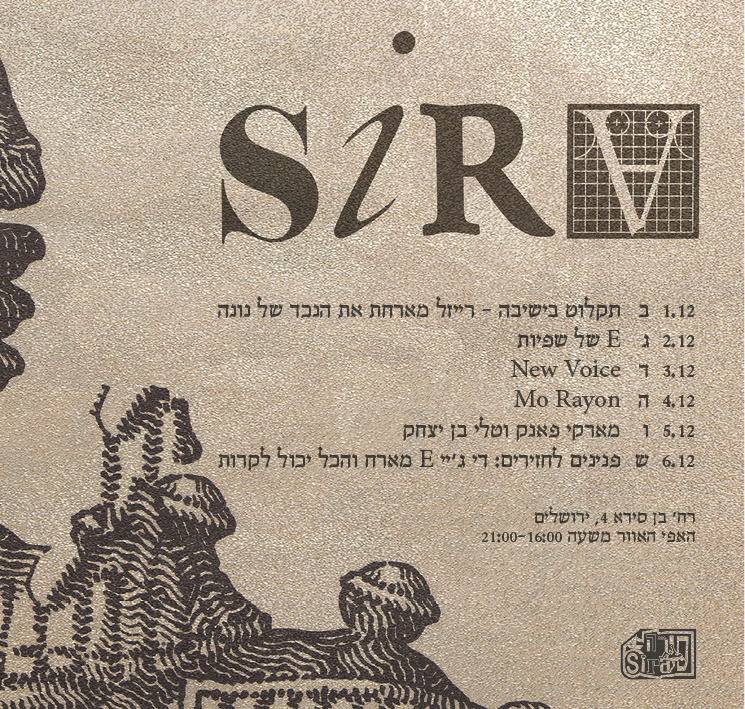 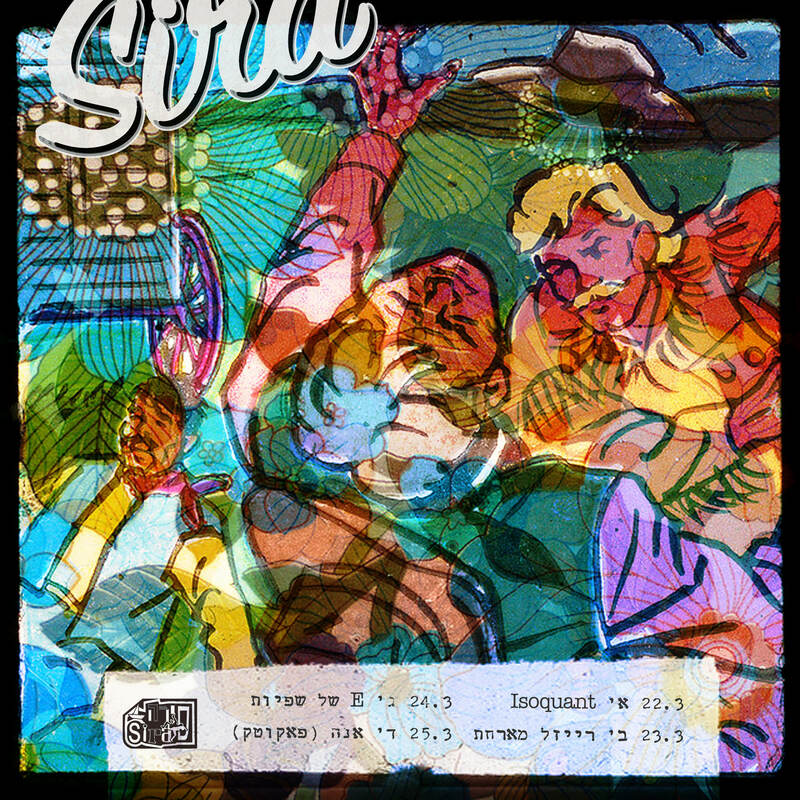 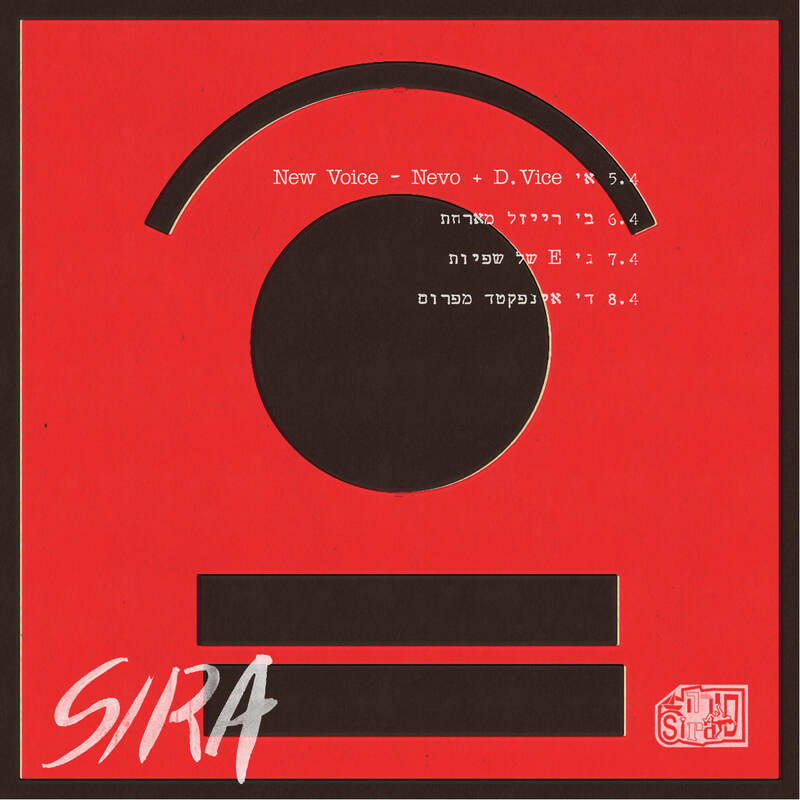 Monthly schedule for Sira pub Jerusalem. 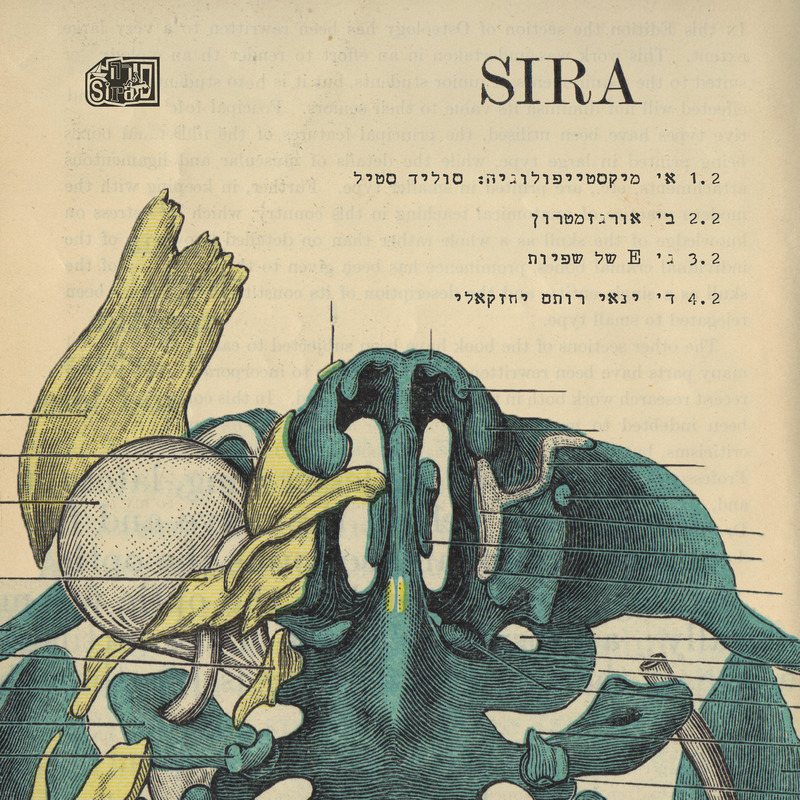 Every month was a different theme, published weekly with extra focus on the weekends. 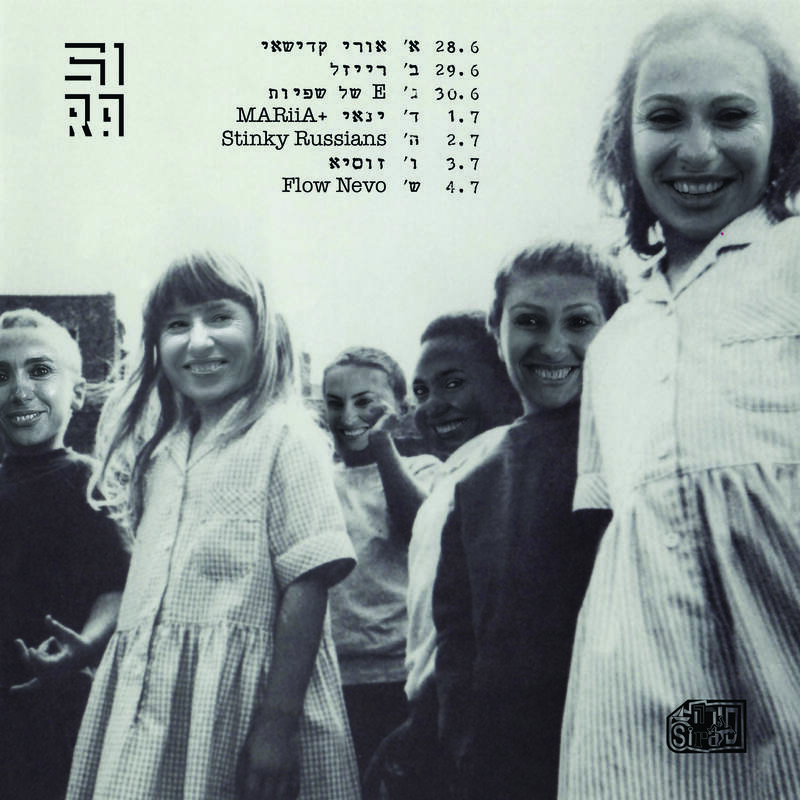 Illustration and digital collage, 2015.